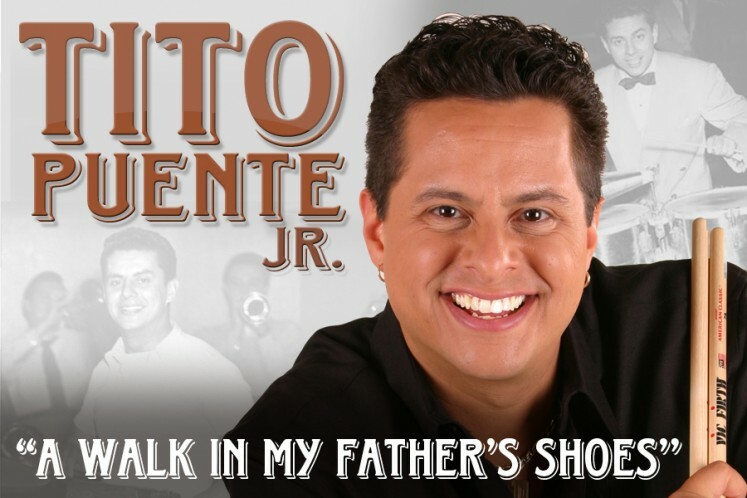 Son of the legendary American salsa and Latin jazz musician Tito Puente, Tito Puente, Jr. has big shoes to fill. And boy does he! A favorite at The Lyric Theatre, Tito Puente, Jr. returns for another night of exhilarating Latin rhythms that will get your feet moving. Best experienced live and in person, this intimate performance will feature songs off Tito’s album Got Mambo? and more, bringing a taste of contemporary jazz to the traditional mambo style.